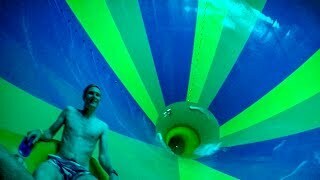 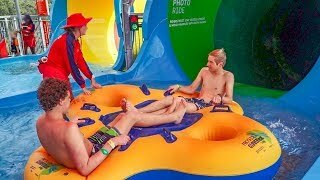 Wet 'n' Wild Sydney - T5 Tornado | GIANT Funnel Waterslide! 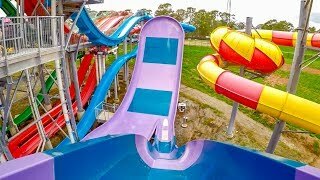 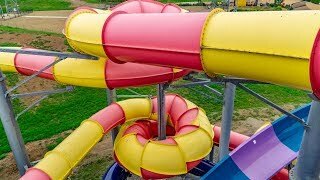 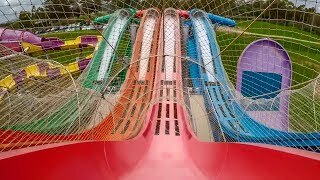 Wet 'n' Wild Sydney - The Breakers | Quadruple Master Blaster Slides! 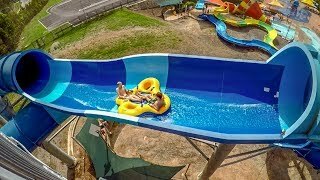 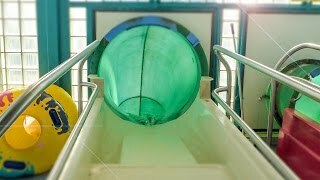 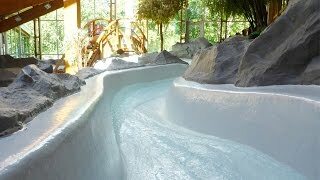 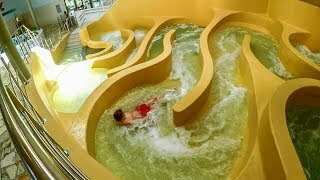 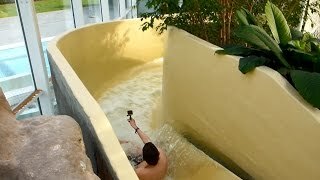 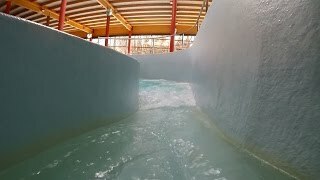 Aquapark Olešná - Wild River || Extreme current water slide! 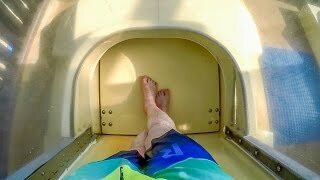 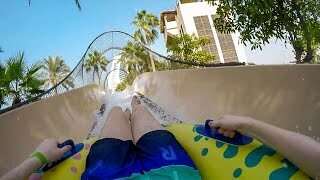 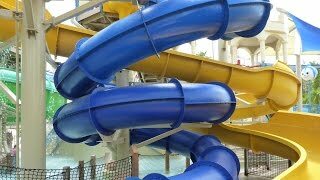 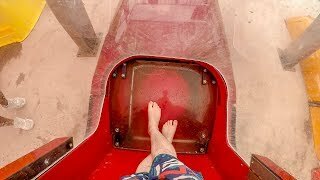 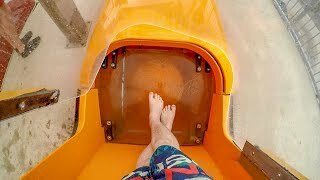 Wild Wadi Dubai - Flood River Flyer | Awesome Master Blaster Maze! 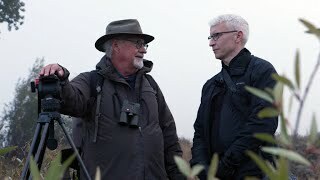 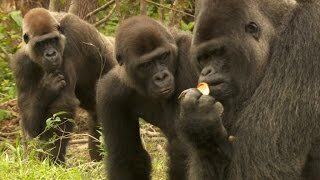 Can't find a meal? 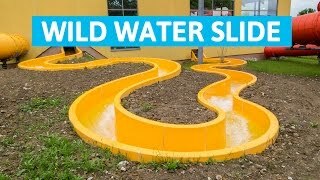 No problem, scorpions just slow their metabolism!